Duncan Lewis recognises its responsibility to be a good corporate citizen, in both its professional and wider communities. Although Duncan Lewis is obviously committed to remaining financially viable, it does not “cherry pick” clients on the basis of the likely fee that the company will receive. 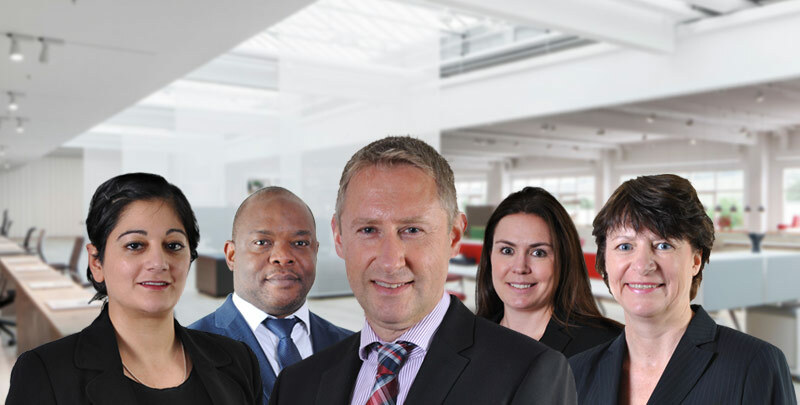 Duncan Lewis is committed to the principle of taking on every single client who qualifies for public funding, regardless of the value of the potential value of the client to the company. The Pro Bono Committee selects cases which have merit, but do not qualify for public funding and/or where the client cannot afford to pay privately. 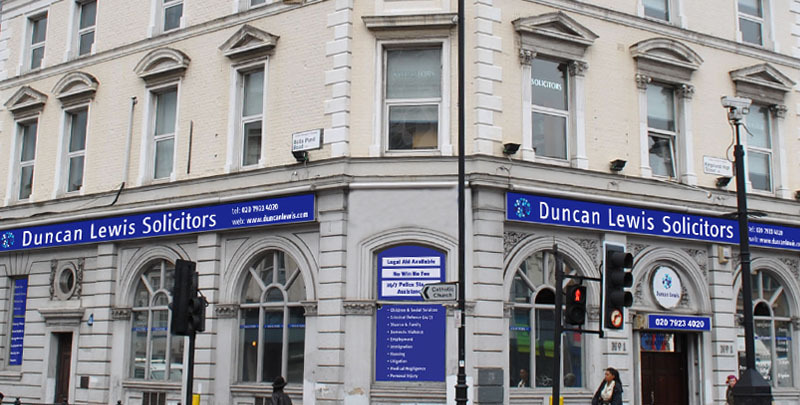 Duncan Lewis employees also provide many hundreds of hours of free legal advice at advice centres and surgery sessions throughout London. In addition, the firm provides support to other community organisations which provide legal help advice. 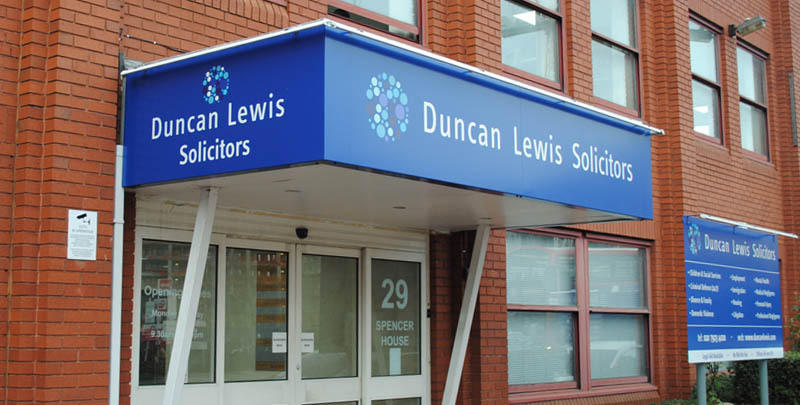 Duncan Lewis conducts charitable work through an established Charity Committee. The Committee, on behalf of the firm, has a budget to make a donation on a monthly basis to designated ‘charities of the month’. 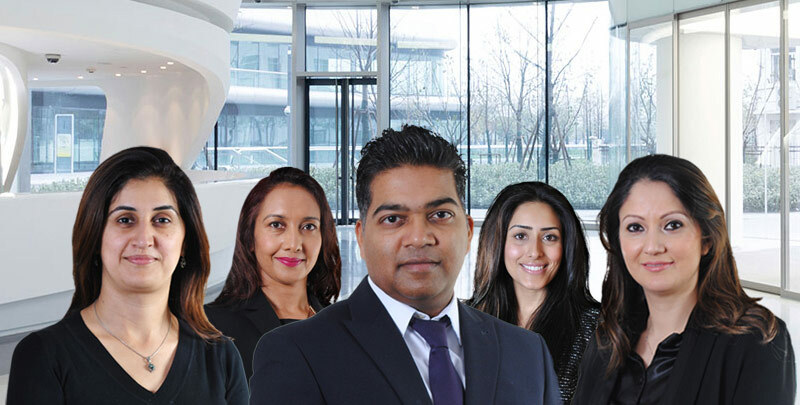 However, more importantly, the Charity Committee organises events for the company to participate in and also helps to coordinate the charitable efforts of individuals to ensure that these efforts are promoted and supported throughout the firm. The firm is committed to reducing its carbon footprint where at all possible. A number of initiatives are in place in order to address the company’s energy and paper usage. From 1st January 2019, the company operates a paperless, working by electronic file policy.